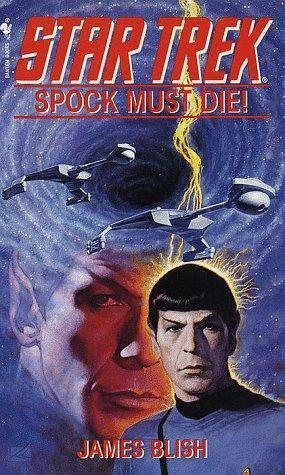 The first star trek novel (and only) outside of the novelizations of the screenplays of the first series that james blish wrote. Apparently he had not even seen star trek at the time he was contracted to write this star trek novel even though it was published after the first couple of screenplay novelizations were. Dunno if it would be any good considering that fact but might be worth checking out anyway.